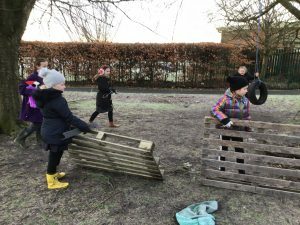 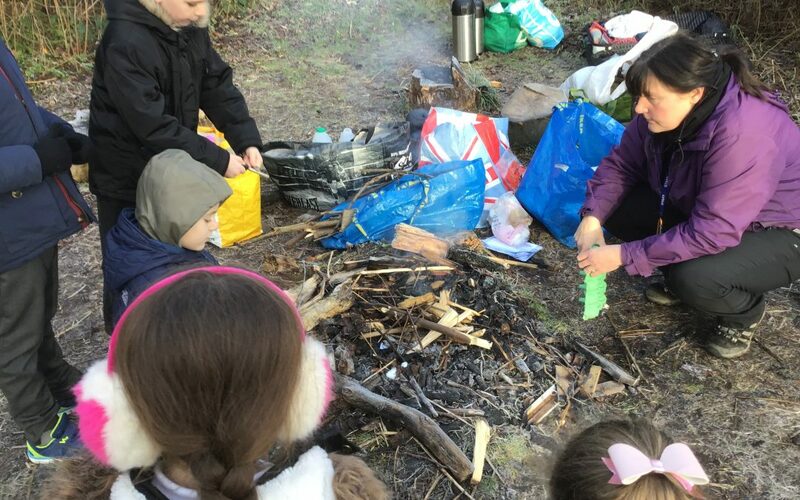 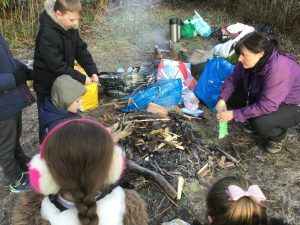 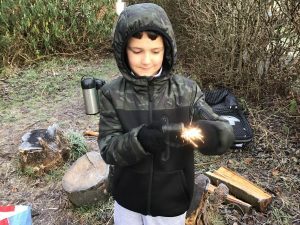 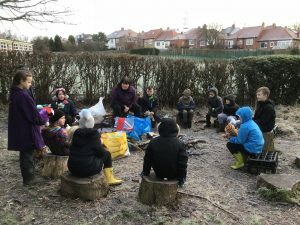 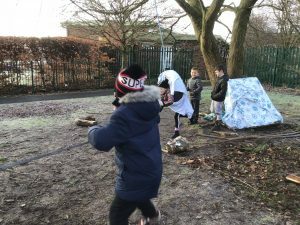 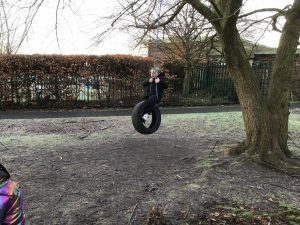 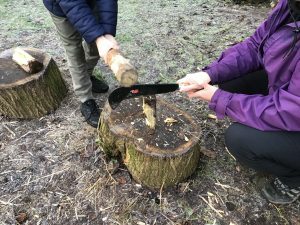 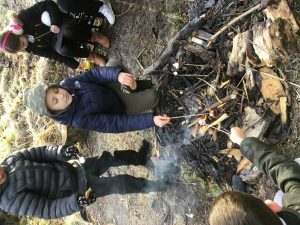 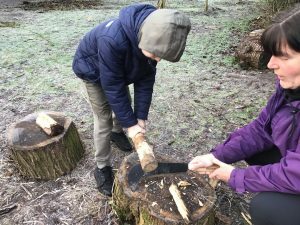 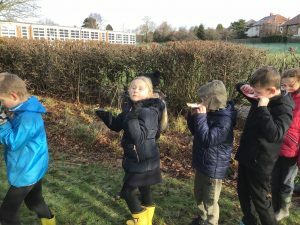 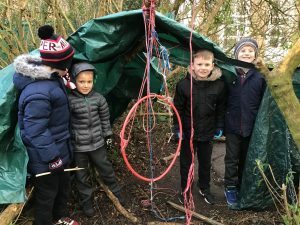 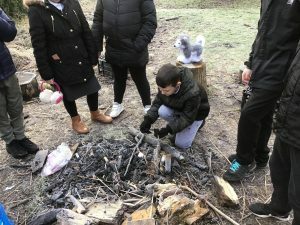 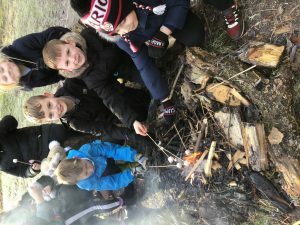 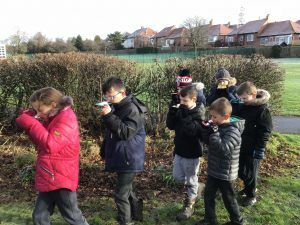 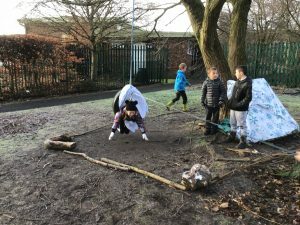 All the year 4 children have now finished their forest school sessions. 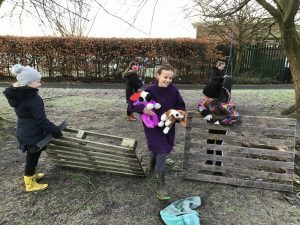 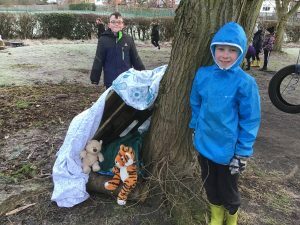 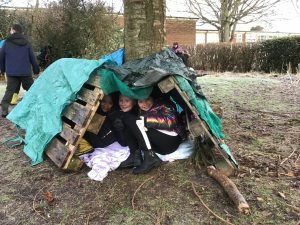 Today we fought the cold by building dens for their teddies and even themselves as well as having a campfire with toasted marshmallows. 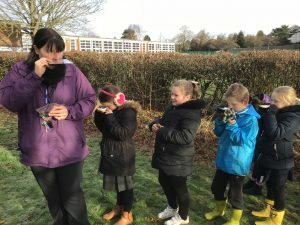 We warmed up with some hot chocolate.